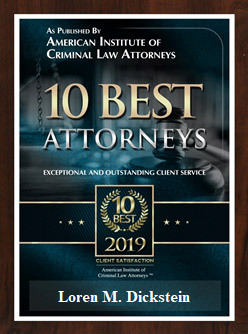 The assistance of an expert witness for criminal defense can be vital to the defense of a felony or misdemeanor charge in state or federal court. There are various types of expert witnesses for criminal defense cases and in some cases, more than one expert may be needed. The cost of an expert can be difficult to finance, even in cases where someone has privately hired a top criminal defense attorney. 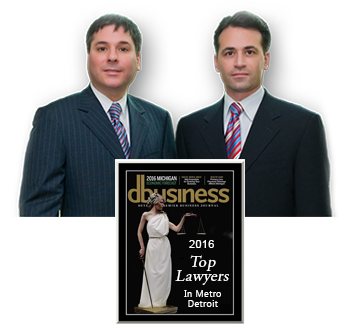 Family members frequently hire LEWIS & DICKSTEIN, P.L.L.C. 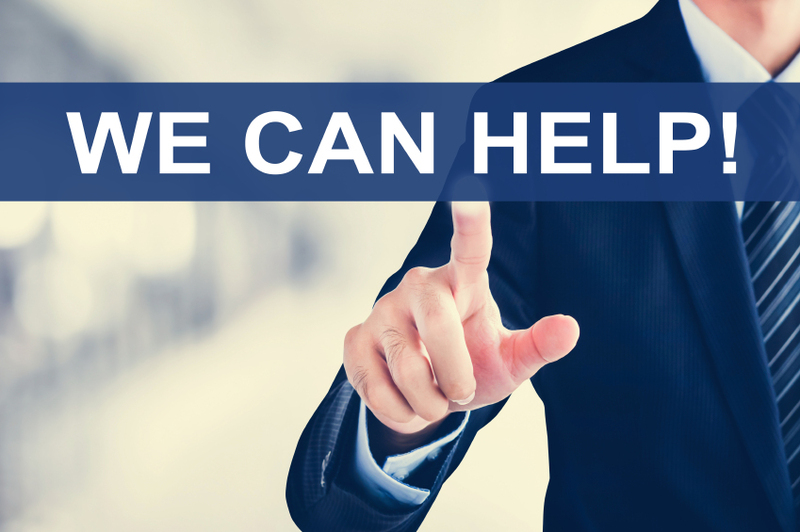 to represent a client facing a felony or misdemeanor charges when that person does not have the resources to hire an attorney on their own. Just because we are retained, does not mean the same family member will also pay for an expert or that the client has sufficient independent resources to pay expert witness fees. In the recent case of Hilton v. Alabama, the United States Supreme Court ruled that an attorney who fails to seek funds from the court to pay for an expert is constitutionally ineffective when a reasonable and available defense strategy requires consultation with an expert or the introduction of expert evidence. Courts in Michigan have recognized that defendant’s with court appointed and retained lawyers may be indigent and require the appointment of expert witnesses for criminal defense. The constitutional right to expert testimony in those cases where the expertise is important to a defense is based upon the 6th Amendment right to an attorney and right to present a defense. The defense team with LEWIS & DICKSTEIN, P.L.L.C. has extensive experience working with expert witnesses who assist in the defense of their clients. 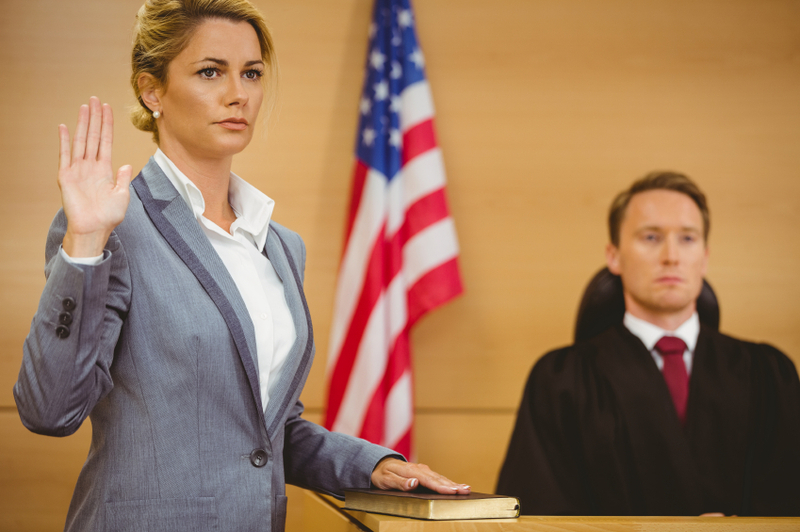 Expert witnesses for criminal defense frequently offer assistance in OWI charges, domestic violence, homicide and weapons cases, assault charges, healthcare fraud, embezzlement, white collar crimes and computer crimes. Prosecutors are experts and working with experts (frequently who work for the government in some capacity). Defense lawyers must be as experienced and comfortable with experts to be effective at jury trial and while negotiating for a resolution or plea bargain that is fair to the client. 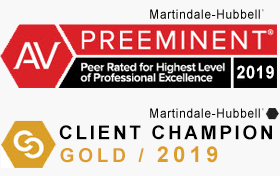 If you are charged with a federal charge or a state felony or misdemeanor case in Oakland County, Wayne County, Washtenaw County or anywhere in Michigan, please do not hesitate to contact us at (248) 263-6800 for a free, confidential consultation or complete a Request for Assistance Form and an experienced criminal defense lawyer will promptly contact you.